Rail (one piece) for building DIY Eurorack cases. 84 HP = 427mm, 104 HP = 529mm, 114 HP = 579mm, 126 HP = 640mm, 196 HP = 996mm. Silver anodized aluminium. 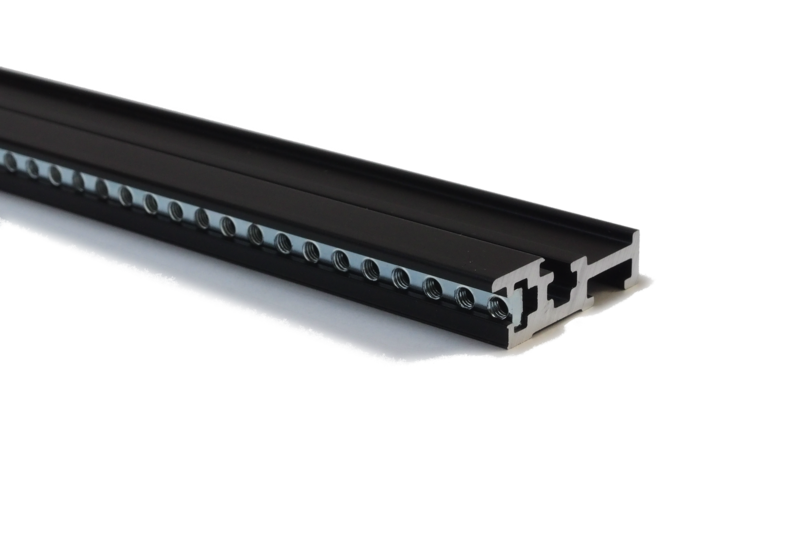 Type 1 rails feature a lid, which holds your modules in place so they cannot move up and down. For building your case you also might need some additionals: threaded strips and M3 screws holding your modules and M5 screws for mounting the rails (we have 6 types of screws here). 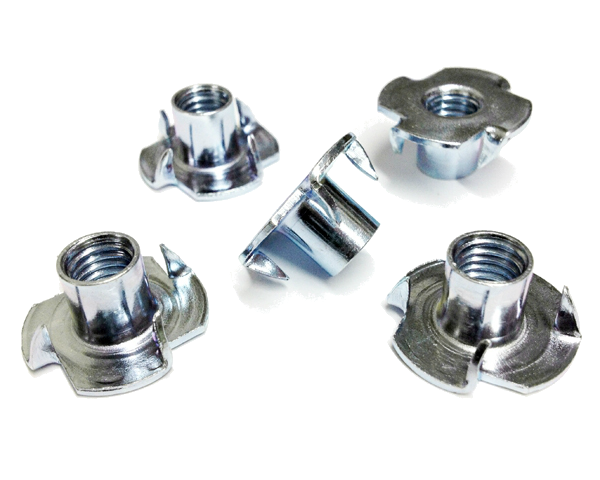 As an alternative to the M3 threaded strips you can also use M3 slide nuts. Rail (one piece) for building DIY Eurorack cases. 84 HP = 427mm, 104 HP = 529mm, 114 HP = 579mm. Black anodized aluminium. 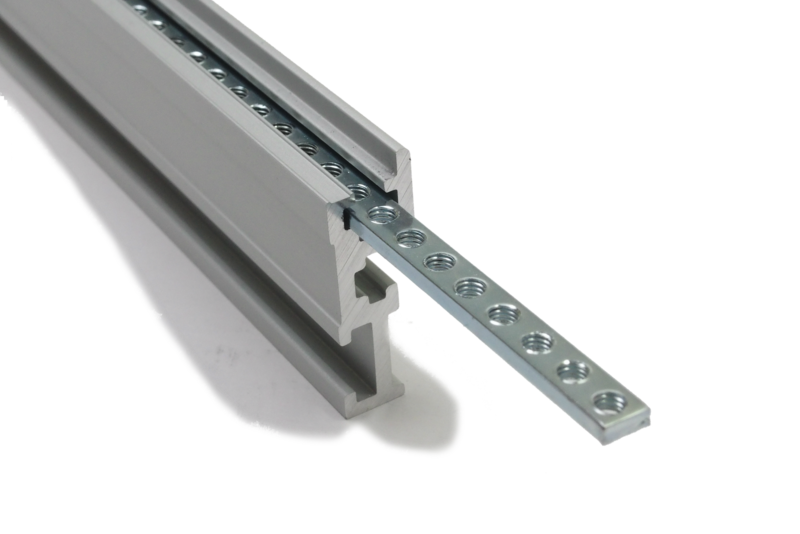 Type 1 rails feature a lid, which holds your modules in place so they cannot move up and down. 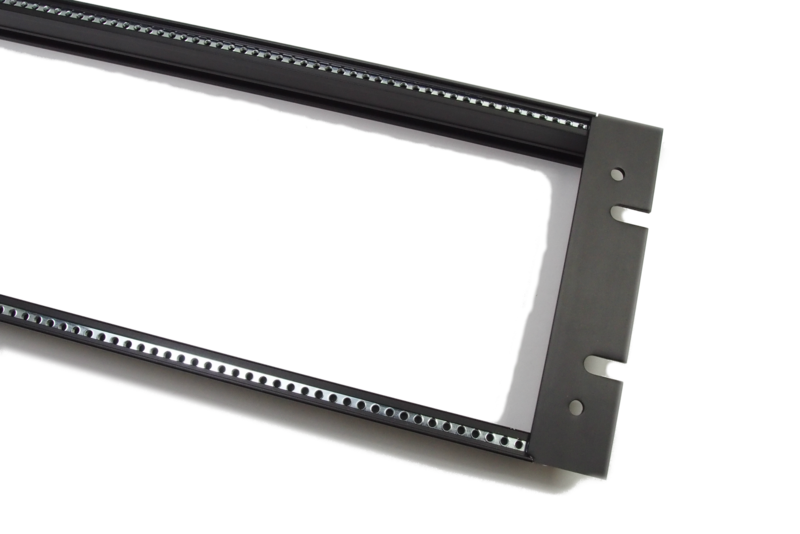 For building your case you also might need some additionals: threaded strips and M3 screws holding your modules and M5 screws for mounting the rails (we have 6 types of screws here). 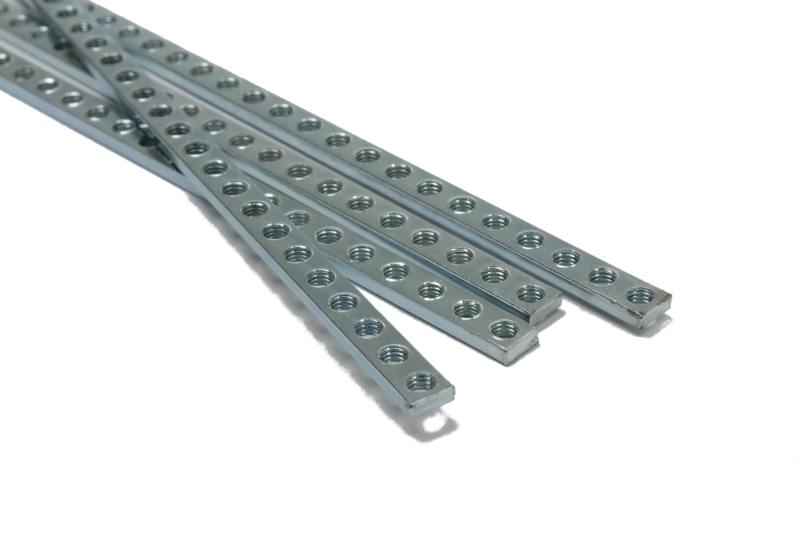 As an alternative to the M3 threaded strips you can also use M3 slide nuts. Rail (one piece) for building DIY Eurorack cases. 84 HP = 427mm, 104 HP = 529mm, 114 HP = 579mm, 196 HP = 996mm. Silver anodized aluminium. 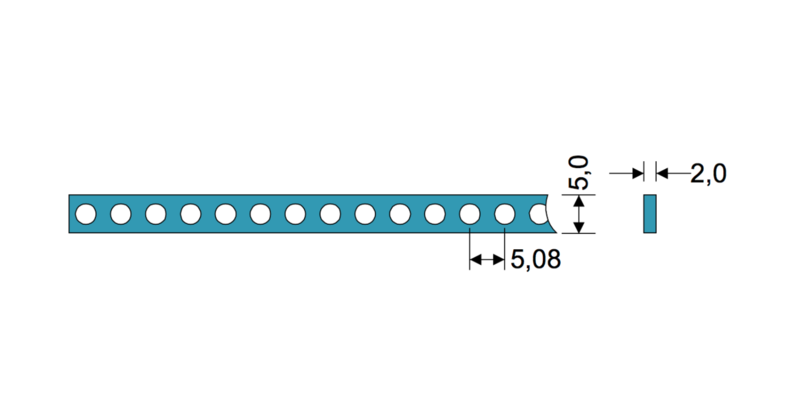 Type 2 rails DO NOT feature a lid, they are thinner. 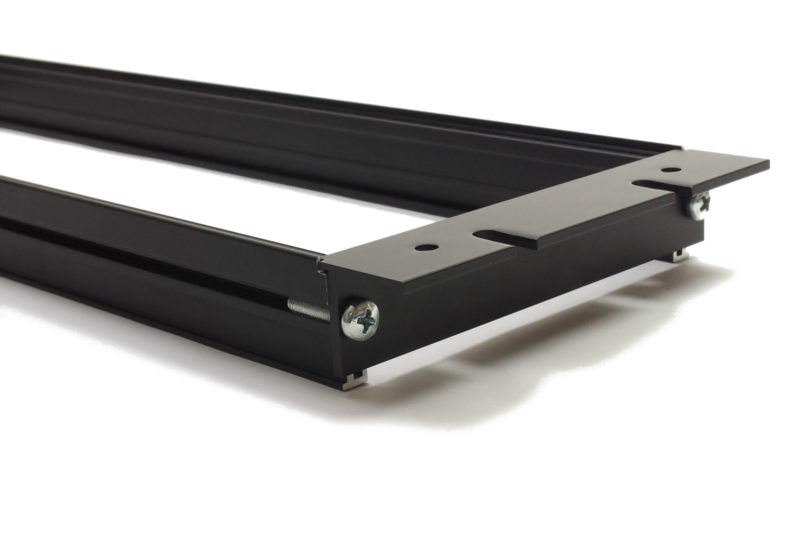 For building your case you also might need some additionals: threaded strips and M3 screws holding your modules and M5 screws for mounting the rails (we have 6 types of screws here). 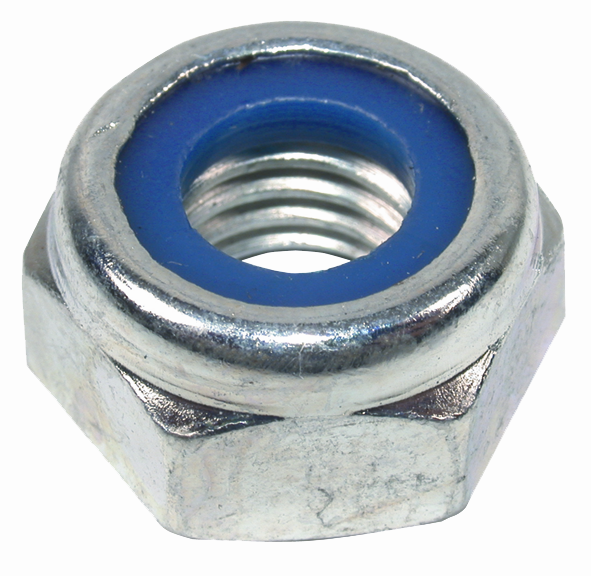 As an alternative to the M3 threaded strips you can also use M3 slide nuts. We have strips up to 126HP!! Consisting of 1 piece, not 84HP + extension anymore, yippie. Longer than 126HP on request. All strips 104 HP and longer are full length, but on one side we cut away one hole, so you win some mm extra to balance out things in your rack. Threaded strip (one piece) for our rails (for M3 screws). If you need more than one, please increase the number during checkout. With this kit you can easily build your own frame, which fits in any normal 19" rack and offers 84 HP space four your modules. It includes: 2 x rails 86 HP black, 2 x rack ears black, 2 x 84 HP threaded strips M3, 4 x M5x20 screws. You have to build it together (easy), only a screwdriver needed. If you need screws to fix your modules inside the frame, you can buy them separately. 1) M5x20mm screw , DIN 7985 dome head. For connecting side-parts of your case and rails. 2) M5x20mm screw, DIN 965 countersunk head. For connecting side-parts of your case and rails. 4) M5x30mm screw, DIN 7985 dome head. For connecting side-parts of your case and rails. 5) M5x30mm screw, DIN 965 countersunk head. For connecting side-parts of your case and rails. For connecting eurorack modules and rails you normally use the M3x6 screw (3 x 6mm). 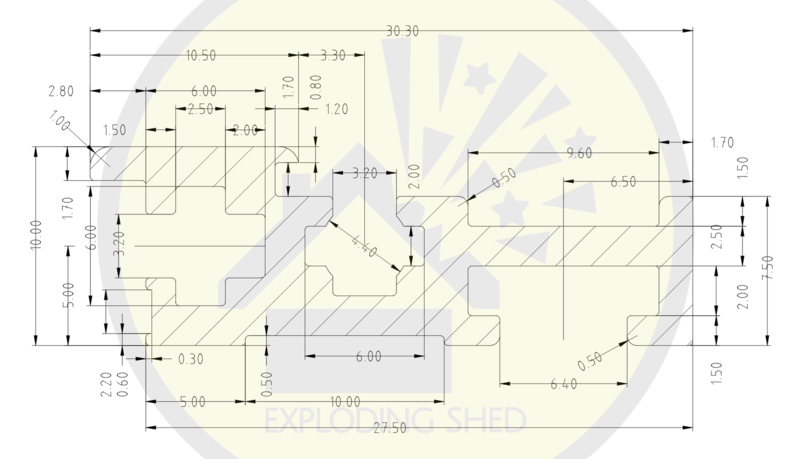 For other applications you might need M3x5, M3x8, M3x16 or M3x20. This are packs of 10 pieces. If you need more than one pack, please increase the number during checkout. 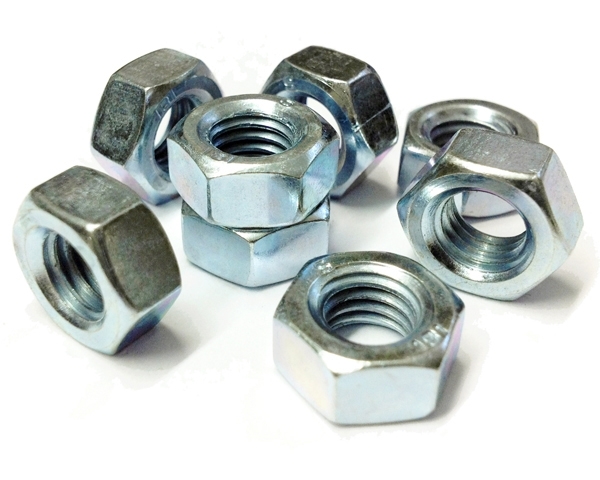 Hex-nuts for M3 screws in different variations. This are packs of 10 pieces. If you need more than one pack, please increase the number during checkout. M3 slide nuts for Eurorack rails. This are packs of 50 pieces. They can be used as an alternative to our threaded strips for all Eurorack rails. If you need more than one pack, please increase the number during checkout. 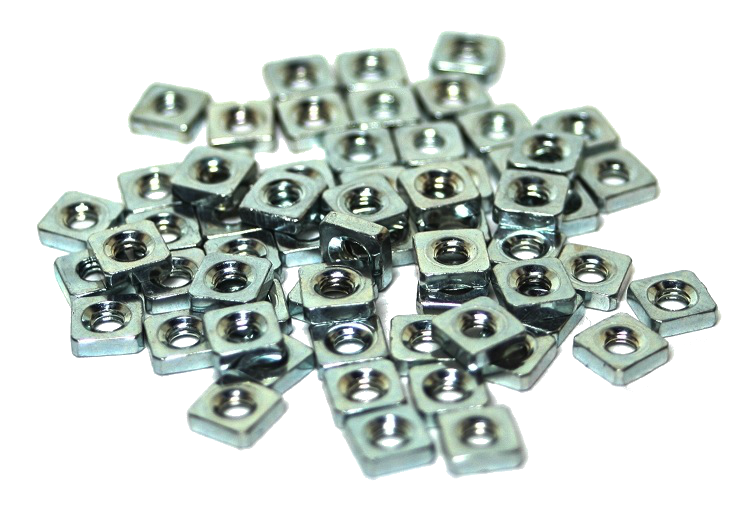 Washers for M3 screws for avoiding rack rash on your modules. Different variations: a) black vinyl washers, b) white/half transparent polyamid washers. If you need more than one pack, please increase the number during checkout. 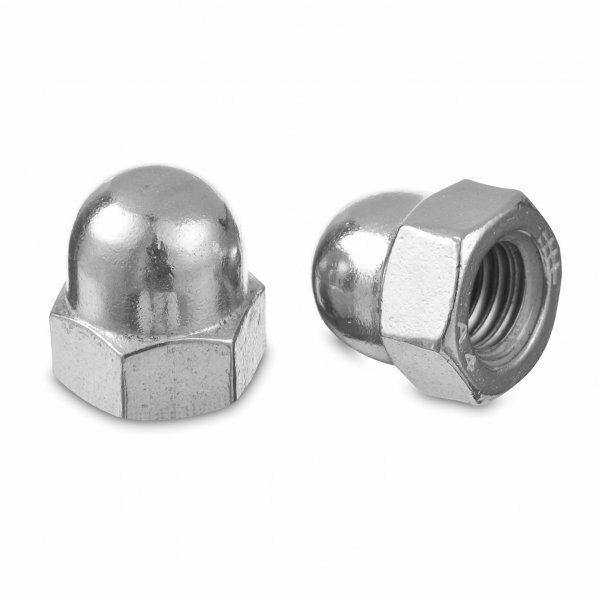 Blind nuts (DIN6930) for M5 screws are a brilliant possibility in case building, when space is imited. This is a single piece. If you need more than one, please increase the number during checkout.